Currently, Boise is competing with five other cities to house F35s at Gowen Field. F35s are large aircraft known to be much louder than other fighter jets. This could have a detrimental effect on our Bench community. Just this year Governor Butch Otter signed House Bill 124 which provides the Idaho Department of Commerce $100,000 in taxpayers’ money to promote F35s in Boise. Seven years ago in a unanimous vote, our City Council passed a resolution in support of this project. I believe Boise City Council should represent our community members, and it is our responsibility to seek out community perspective on important issues such as this one. In my experience, our community is interested in talking about both the positive and negative impacts of bringing F35s to our community. 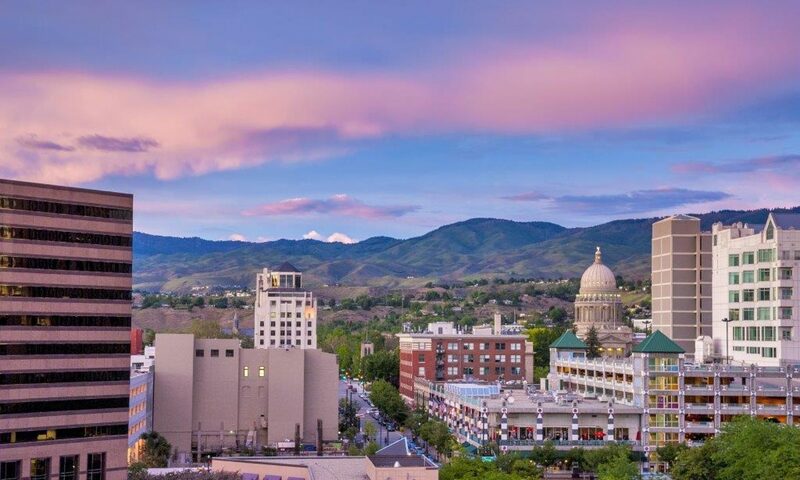 While it seems our city is interested in speaking only of the economic gains, we must question if the economic gain is worth the impact the project would have on the livability of Boise. Community Engagement – This city must be prepared to attend Neighborhood Association gatherings to talk about F35s, specifically the negative impacts for our Bench neighbors. I recently attended a meeting in which many experts had a panel discussion on the weakness of the Environmental Impact Statement (EIS) frequently being referenced by promoters of F35s as well as serious concern about the actual noise impact. Representatives from both the Air National Guard and the City of Boise agreed to attend until last minute when they realized that difficult questions would be raised. They chose not to attend without giving reason or apology. It is our responsibility to show up when communities are concerned, rather than avoiding difficult topics. Council Responsibility – It is our responsibility to educate our community about the actual impact these fighter jets will have on our community. One way to do that is to bring them here and show the community the volume of noise the aircraft emits. Last year, in Burlington, Vermont police dispatch was overwhelmed with calls from concerned citizens due to an airshow featuring F35s.